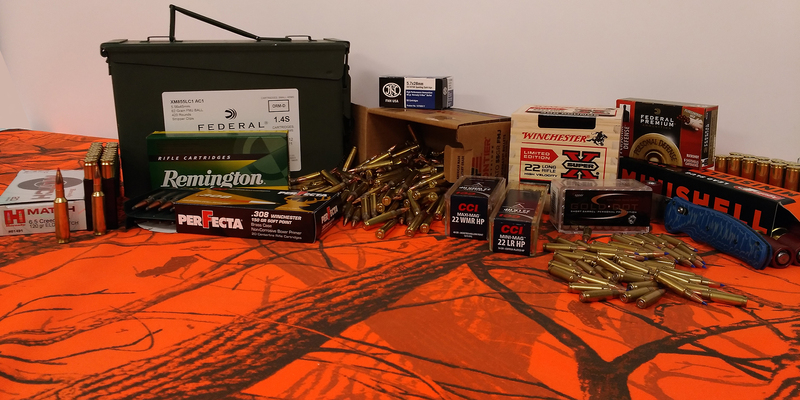 Adventure Outdoors orders ammo by the tractor trailer load! 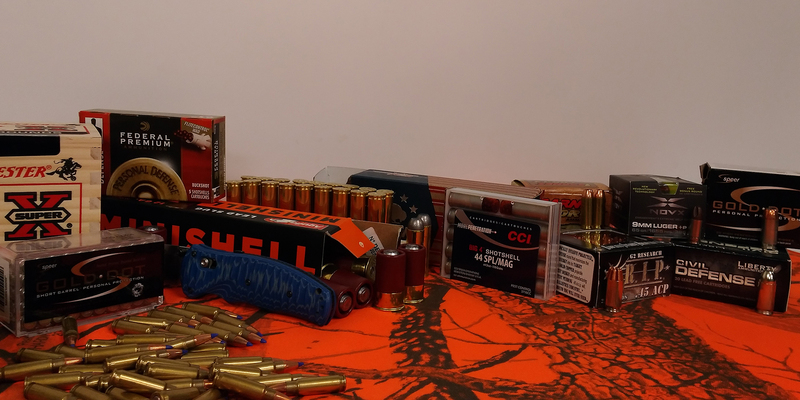 AO is your one-stop-shop for all of your hunting, self-defense, shotgun, and competition needs. 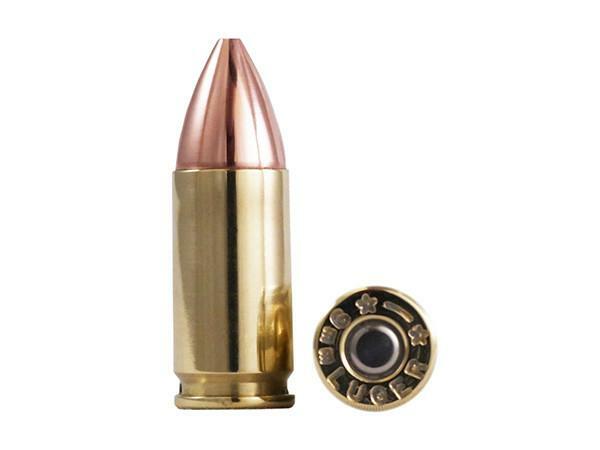 Adventure Outdoors carries all the leading brands, as well as some of the most hard-to-get names in ammunition.